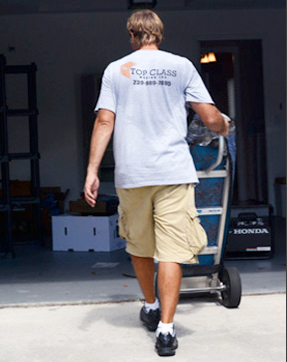 We are a reliable and experienced company that offers competitive rates for all moving services. Our full moving services include packing and transporting all your furniture, appliances and other household items. 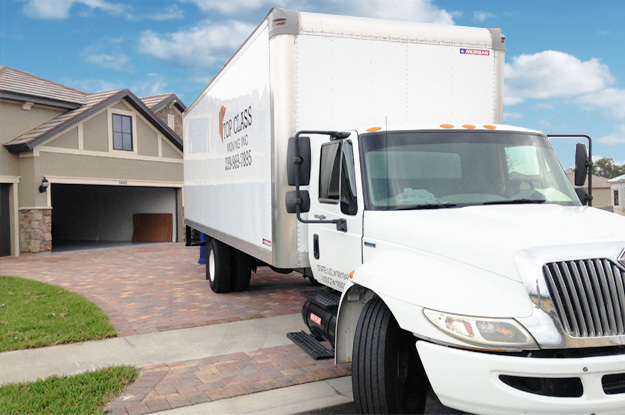 Let our experience in the Southwest Florida moving marketplace work for you.